The content of these three books are not what most readers might expect, yet they are amongst the most helpful any trader can ever read. 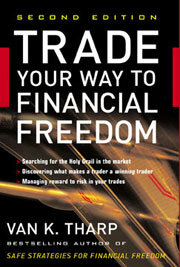 The focus here is not on market analysis or specific trading techniques, rather the authors help you understand the underlying psychological principles involved in trading, and why having the right mindset and proper trading system makes all the difference. Far too many people approach trading chaotically, jumping in and out of trades based on their emotions, market news or the advice of financial gurus. Not surprisingly, their results are usually poor. In his book, the renowned expert on trader psychology, Dr. Van Tharp explains why this is lack of consistency is the pitfall of most traders and shows the reader how to build their own trading system. While presenting his 17-step trading model model as base, he also stresses that for any trading system to be effective, it must be based on a rational set of objectives that vary from one individual to another. Written clearly and full of practical examples, this is an invaluable book for anyone who wants to develop their own personalized trading system. The authors of these books take a somewhat unorthodox approach. 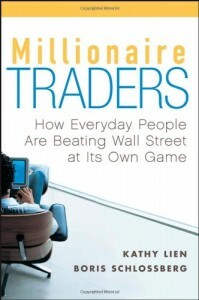 Instead of offering direct instruction, they have chosen to interview twelve millionaire traders and share their stories with the reader. These twelve people all have one thing in common: they have been able to transform themselves through nothing but hard work, from ordinary individuals into extraordinary traders. What is more impressive, none of them are financial industry professionals or had access to large initial capital. 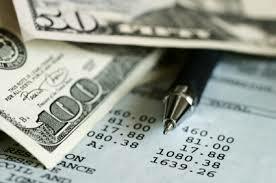 Just regular folks from all walks of life, who started with as little as $1000 and built seven figure fortunes. 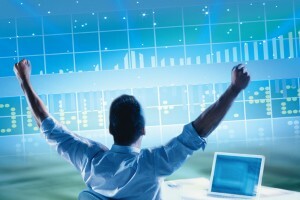 You will be inspired as you learn how these traders beat the game. 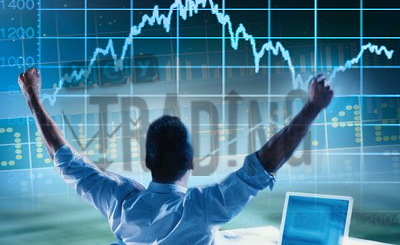 Even the sharpest, most well-grounded and highly motivated traders can at times be paralysed by counter-productive thinking that leads to bad decisions and costly mistakes. Which is why this book is a must for every investor. 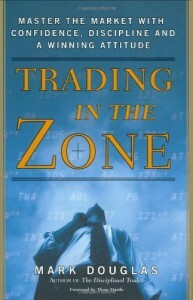 The author begins by explaining how ingrained mental habits cause traders to lose the objectivity and confidence that are crucial to trading success. He then shows the reader how to overcome these patterns and replace them the core belief system needed to assume a “winner’s mindset”. Finally, he teaches you to think in terms of probabilities which is how professional traders think. Whether you trade in currency, commodities or stocks and options, the information in these books will empower you to take charge of your trading routine and permanently get rid of self-defeating mental attitudes.